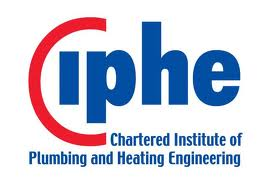 We have been in business since 2007, but have been in the Heating Industry for the last 28 years and we pride ourselves on providing customers with the best-quality products and personal service. You can contact us online via e-mail, by phone, or request a visit to your home. We take enormous pride in our service, and hope that you'll find this justifiable. We can provide you with a comprehensive package from a simple repair or from design through to Installation of your heating system; call or email and let us know what you want. From the initial survey through to the installation I found Bcosy Heating Ltd to be very professional, informative and friendly and with three installers the job was finished comfortably in one day. 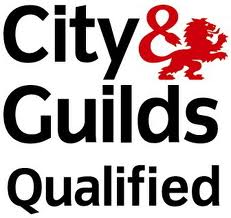 The quality of the work was of a high standard, including the estimate and the final invoice. Worcester Bosh is excellently represented by Bcosy and I would thoroughly recommend them to anyone who would like my opinion. A fantastic professional job by great guys. We've recently had a boiler replaced by Bcosy. The whole experience from start to finish has been professional, friendly and a absolute pleasure. Nothing is too much trouble, their work is excellent and they have exceeded expectations. We cannot thank them enough. They are a credit to Worcester. Thank you for your praise, and also for feeding our engineers so well! 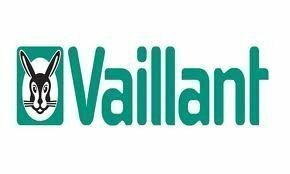 After reading various reviews when looking for advice about replacing our 26 year old central heating boiler, we obtained three quotes. One from a locally recommended engineer from friends and two quotes from Trusted trader listed companies. 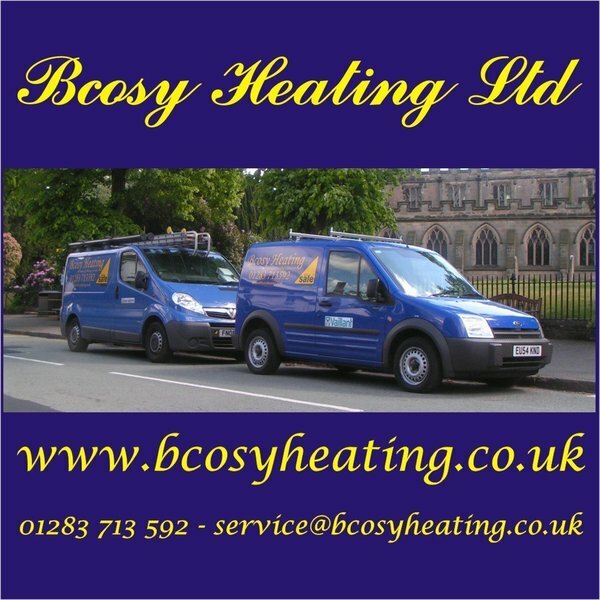 Steve at Bcozy Heating was the third to attend and the most professional and knowledgeable from the outset, he carried out a full evaluation of our needs and provided advice together with a very detailed written estimate of the work required within a day. No bull or pressure just the facts to make a decision. We decided to go with Bcozy, the work was carried out quickly and efficiently by Steve and his team nothing was too much trouble, with disruption to the household kept to a minimum. Outstanding customer service. Would we recommend Bcozy Heating? Absolutely!! With no hesitation. Thank you for your kind comments - hope you enjoyed your holiday! So glad you're pleased with Steve & Ollie's work, we look forward to seeing you again. After two years of researching boilers on the internet and worried about making a wrong decision with my hard saved money, I'd come to a bit of a standstill when it came to replacing our central heating system. I got numerous quotes, but as soon as I met Steve from Bcosy I knew they were the team for me. He was very patient with my endless questions and so informative, talking me through different options and even drawing me pictures to help me come to a decision (which in the end turned out to be a very easy decision indeed). The written quote was quickly delivered and professionally laid out. The installation was within 4 weeks and the work itself was immaculate (the polished pipework is like an art installation!). Add to this a hard working team of kind, friendly professionals who kept me informed every step of the way and never left me in the evening without heating or hot water ... well what's not to love! They were also very clean, tidy and considerate. Honestly I couldn't recommend them highly enough. If you are like me and scouring reviews to help you make the right decision ... stop right now and book Bcosy, in my experience they are tip top. Choosing the right boiler and installation is a big decision and it's important to get it right, thank you for trusting us with yours. 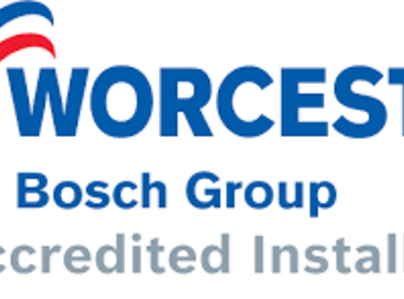 Found this company via Which Trusted Traders and contacted them via the Worcester Bosch web site. Very quick email response received. We had an old boiler replaced with a conventional Worcester Bosch type. Old pump replaced with very quiet Grundfos model. Old radiator system flushed and cleaned. Old Magnaclean serviced and repaired. Everyone very polite, pleasant and on time. Cleaned up well. Lots of new pipework installed neatly with very effective polishing included. Highly recommended. Bcosy Heating Limited changed our old gravity-fed gas boiler for a new Worcester Greenstar. This involved considerable attention to our previous pipework with the added difficulty of being in a listed building. Bcosy did an excellent job. They started the job on the agreed date and always cleaned up after themselves. I'd have no hesitation to recommend them. Excellent customer service from start to finish. Prompt replies to phone messages, gave us all the information we needed but not at all pushy. Work was done on time and to schedule, engineers were, efficient, tidy, professional and friendly, work was completed within agreed budget (boiler replacement).